WN (Q) dredging pump is a kind of highly effective wear-resistant marine dredging pump, which is based on absorption of abroad technology. WN (Q) dredging pump meets the comprehensive dredging requirement at home and abroad. 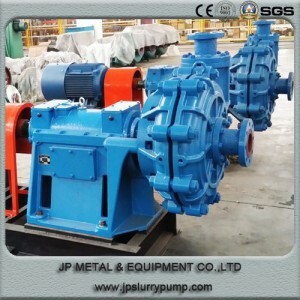 Simple and reliable structure: 200WN-500WN and 600WNQ-1000WNQ type dredge pump with a single pump casing or double pump casing, single stage single suction cantilever horizontal structure. According to the connection type with the gear box, there are two kinds of typical structure, one is with independent support, the other is combined with gear box. The lubrication of pump with support is grease lubrication or thin oil lubrication. 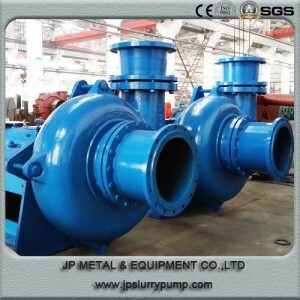 The double casing design can make the pump body safe even when the liner is worn out. Easy to disassemble and maintenance: WN type dredging pump can be disassembled from front. This make the disassemble and maintenance easier. 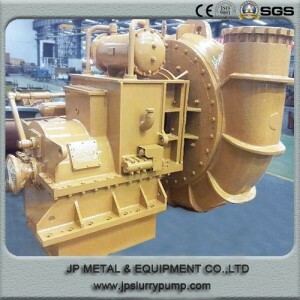 Good cavitation performance: WN type dredging pump have good cavitation performance which can ensure suction ability of pump. While it can achieve greater digging depth and higher suction concentration. 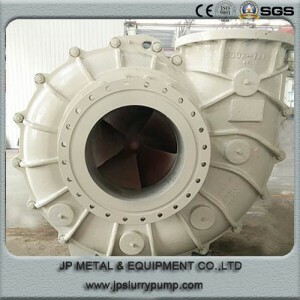 High flow capacity and wide applicability: WN type dredge pump impeller passage is very wide to continuous pumping gravel or high plastic clay and not happens jam. 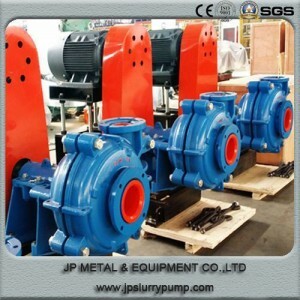 Good carrying ability of pump is guarantee for dredger performance. Sharp Dropping performance curve: The flow and head curve falling steeply makes the mud pump having a stronger adaptability to the change of row spacing. 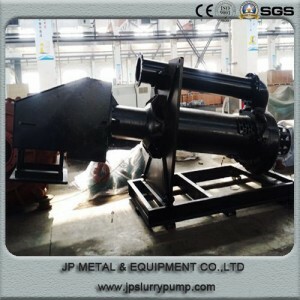 Achieving various blendings of pump performance: WN dredging pump can change the rotational speed and the diameter of the impeller, to achieve the different head of pump under the same flow. 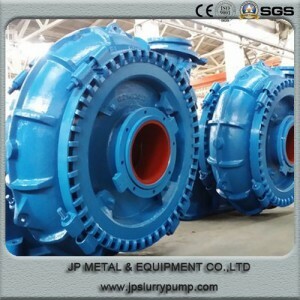 Wet parts of WN dredging pump , such as impeller, volute liner, throat bushing and frame plate liner insert(wearable liner) adopt alloy cast iron material whose hardness is not less than 58HRC. 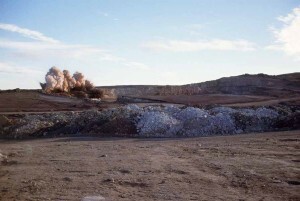 It has not only impact on resistance but also high anti-abrasion performance. The service life of each part is fully considered in the process of product design. The same replacement cycle reduces the maintenance and replacement costs. Small hydraulic loss, high efficiency, low power consumption: Due to the advanced hydraulic model, the dredging pump has high efficiency level. The efficiency of WN dredging pump is higher about 2-3 percentage points than imported. 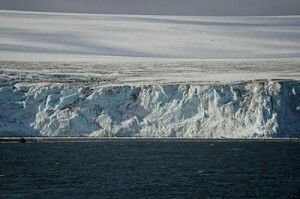 Thus, in the same production, it can achieve lower fuel consumption. 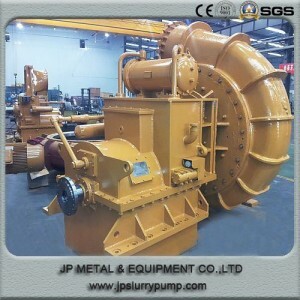 200WN-500WN dredge pump adopts mechanical seals or packing seals or combination of mechanical and packing seals. 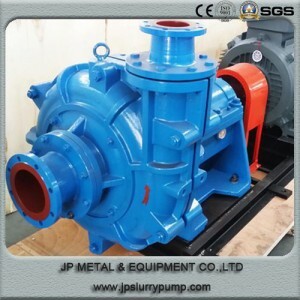 600WN(Q)-1000WN(Q) dredge pump adopts shaft seal with L-shaped screw shell rubber seal device which has three L-shaped seal rings and one shaft sleeve with special thread.